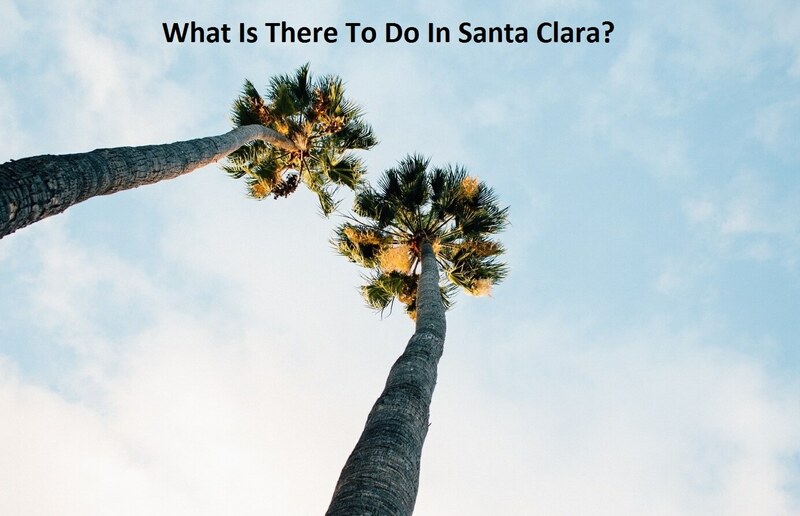 What Is There To Do In Santa Clara? Home / Tour & Travels / What Is There To Do In Santa Clara? Santa Clara, California is just 45 miles south of San Francisco and is located in the heart of Silicon Valley. Many tech corporations have made it big in this area. Santa Clara is also home to a Spanish mission church and San Francisco 49ers, who frequently play at Levi's Stadium. Here are some of the best things to do in the area. Mission Santa Clara, also known as Mission Santa Clara de Asis, originated as a mission church in 1777, hence its name. Unfortunately, natural disasters forced the landmark to move away from its original site. The church that guests still visit was built in 1822. Its mission to convert the people in the area was ruined by the measles and smallpox outbreak. The mission was then given to the Jesuits in 1857, who founded Santa Clara University. You can visit the church seven days a week. You can pick up a brochure to learn more about the self-guided tours that are held on a regular basis. You can also check out the artifacts and remnants that were also preserved. Levi's Stadium holds 68,000 San Francisco 49er fans. The season typically runs from August until the beginning of January. Football isn't the only thing that goes on. Concerts, music festivals, and other types of entertainment can be found at this stadium. The stadium is also home to the 49ers Museum as well as the 49ers Team Store. You can book a public tour through Tickemaster. This will take you into a 90-minute private tour of the stadium, as well as admission into the 49ers Museum. Private tours are available to groups of 20 people or more. Speaking of which, the 49ers Museum is next door to Levi's Stadium. This museum has plenty of exhibits and galleries for 49ers fans to check out. It's the perfect museum for fans of the National Football League. This museum also has an educational center that teaches kids about art, engineering, math, science, technology, and more. Field trips always take place at this museum. A 20-minute introductory movie welcomes you at the entrance of this museum. Football fans will love seeing all of the 49ers gear and memorabilia, which includes autographed footballs, jerseys, Super Bowl rings, and more. There's even a special section where you can try on some of the football gear. If you're more into art then you need to check out this museum. The Triton Museum of Art features local, national, and regional art. Most of the artwork is from artists residing in the Bay Area. The founders look to feature contemporary and historical artwork from the state of California. The Triton Museum of Art also teaches about art and its creative process. Field trips and school groups are encouraged to visit. The Jamison-Brown House is one example of an iconic house from 1866 that is located on the museum grounds. California's Great America is a thrilling theme park that's fun for the entire family. It's packed with attractions, rides, dining, shopping, and a water park. It's also known for its 22-story drop tower and the Xtreme Skyflyer, which combines gliding and skydiving. Both of these exciting rides will give you panoramic views of the park. There are gentle rides for the little ones like bumper cars, carousel, and swings. Planet Snoopy has more family-friendly rides like and adventure playground, kiddie-sized roller coaster, and swings. Boomerang Water Park has plenty of its own attractions like the lazy river and a wave pool. Whatever you choose to do, check out some of the hotels in Santa Clara. You want one that's close to some of these attractions. The Hyatt House Santa Clara includes amenities such as complimentary shuttle service, laundry services, dry-cleaning services, and grocery shopping service. You can even relax at the cabanas and lounge areas. 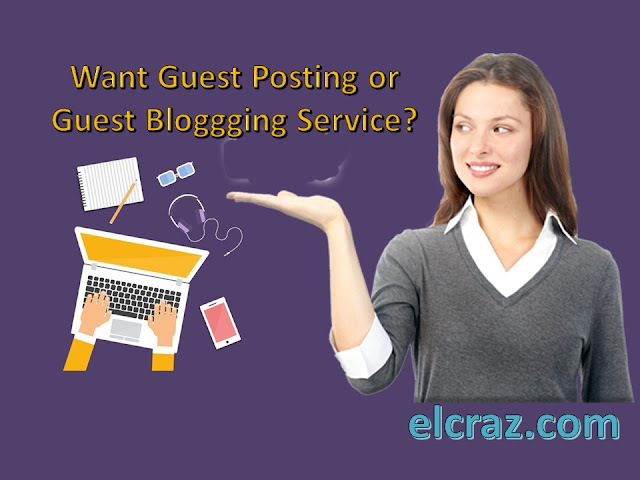 Visit their page to start planning your trip.